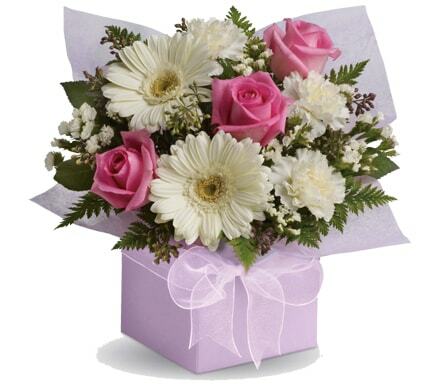 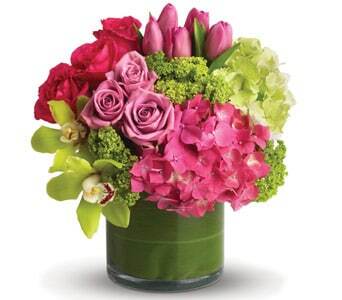 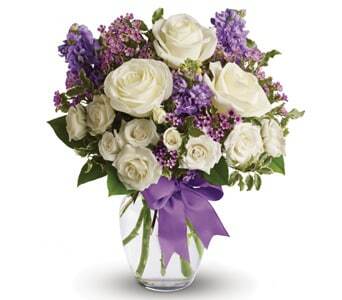 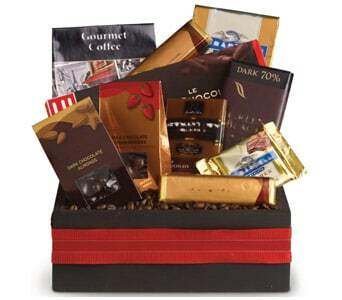 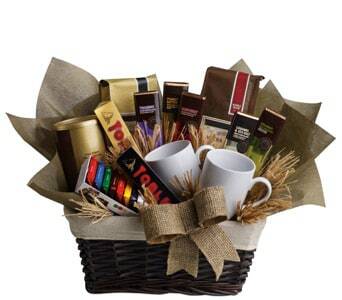 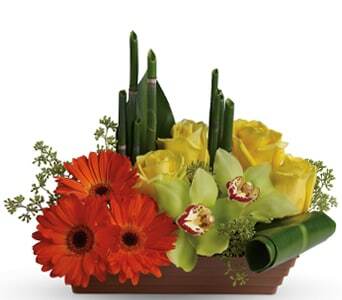 When words aren�t enough, say thank you with flowers, plants and gifts. 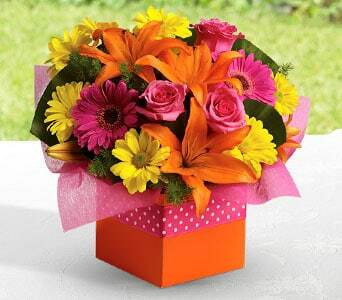 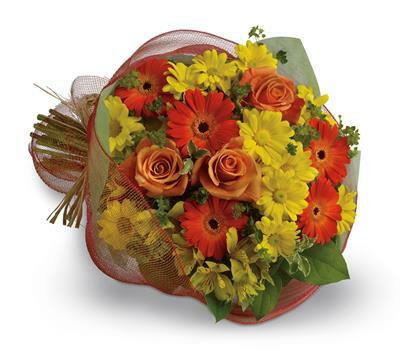 Show your appreciation and gratitude for all that they have done with a bouquet bursting with warm and colourful flowers, or an artistic arrangement that will have them smiling from ear to ear! 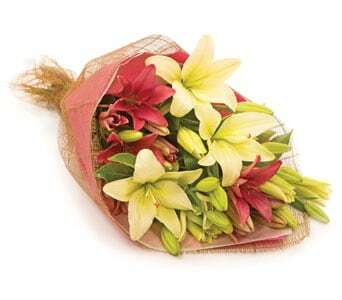 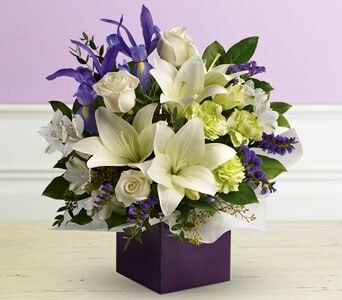 Popular thank you flowers include sweet smelling lilies and cheerful daisies, while our range of plants are a great idea for a more long lasting gift. 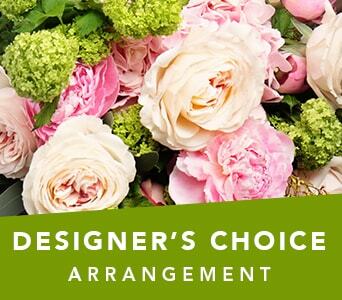 Whether you�d like to say thanks for a job well done, for looking after your pet while you were away or for helping you organise a special event, Petals� range of thank you flowers will bring joy and happiness to the lucky recipient. 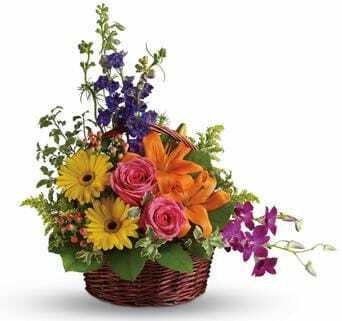 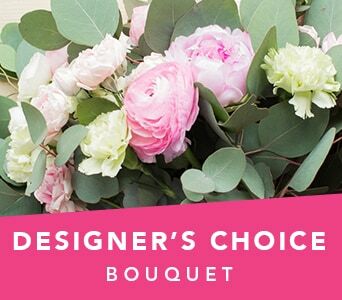 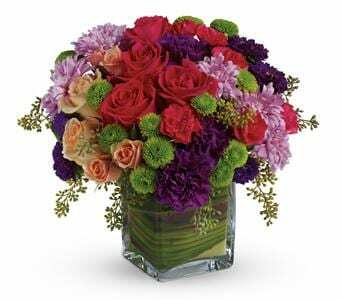 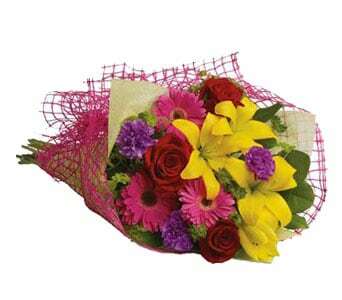 Place your order for thank you flowers before 2 PM weekdays and 10 AM Saturdays and we'll deliver your gift same day, guaranteed. 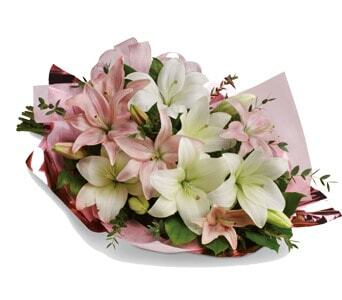 Many good deeds go unnoticed, which is why it�s important to say thank you to someone who has helped you through a tough time or made life easier! 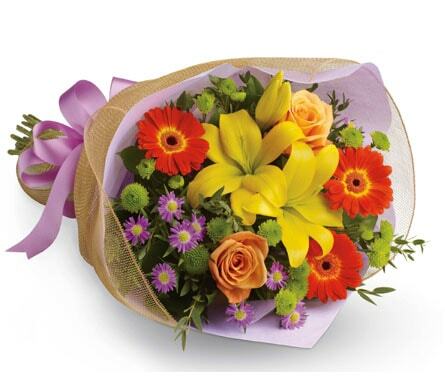 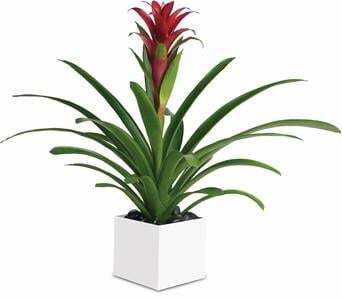 Sending flowers to say thanks is a wonderful way to show your gratitude, and our range of thank you flowers, plants and gifts will do just that. 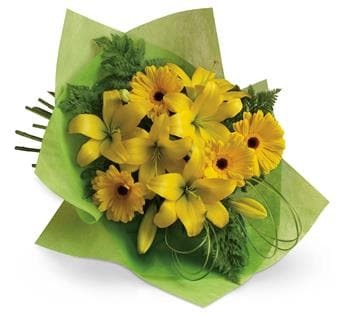 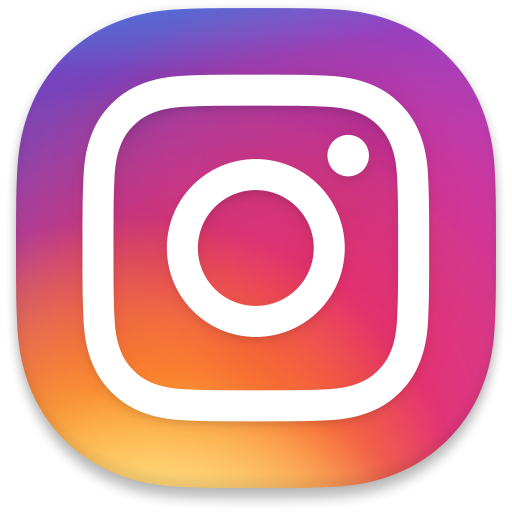 With Petals Network, you can send thank you flowers throughout Australia as well as overseas, with same day delivery available for orders placed before 2 PM Monday through Friday, and 10 AM on Saturdays. 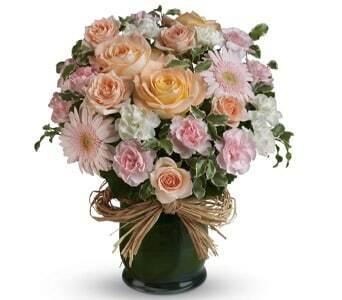 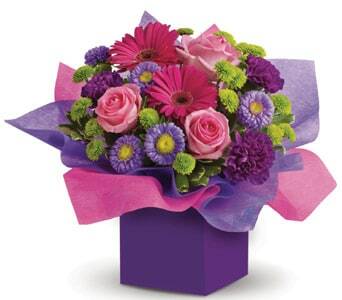 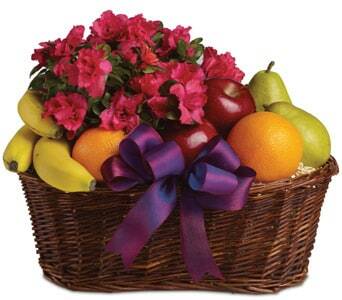 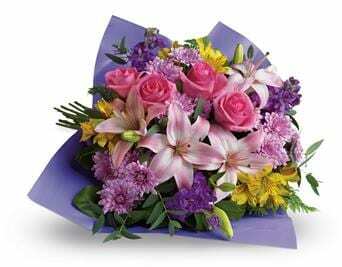 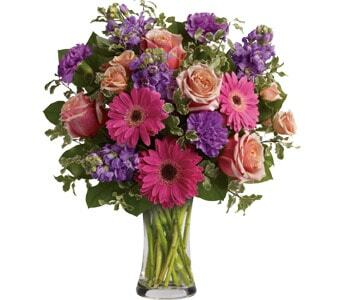 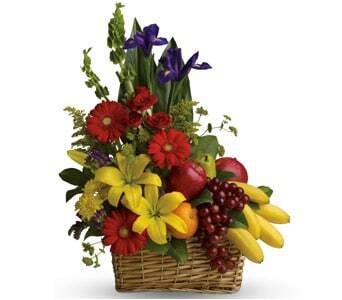 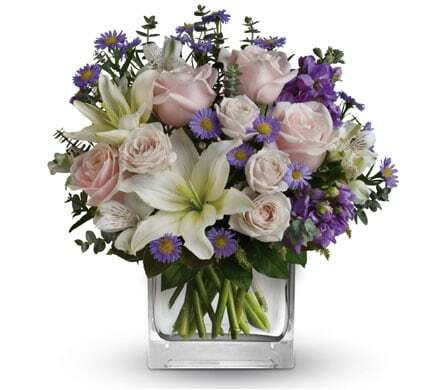 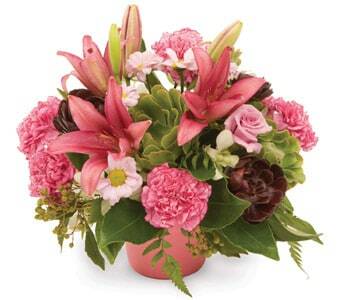 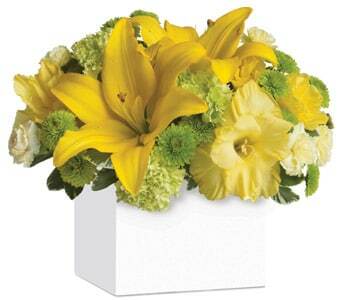 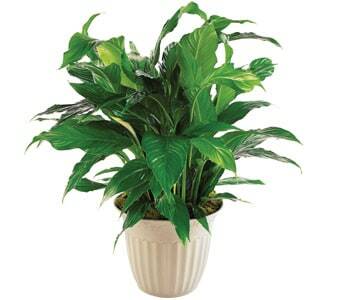 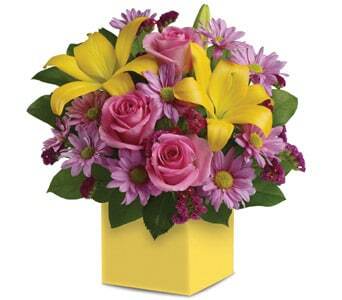 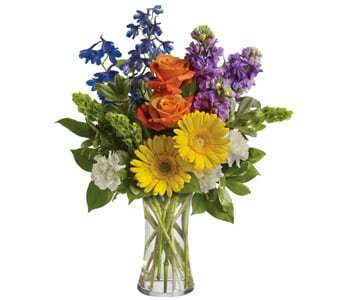 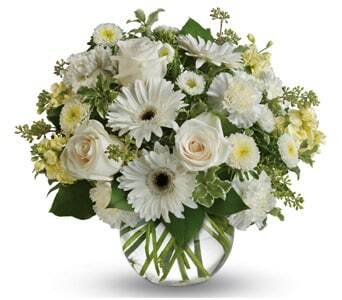 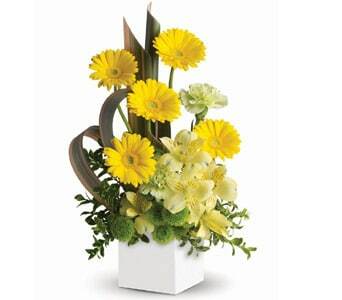 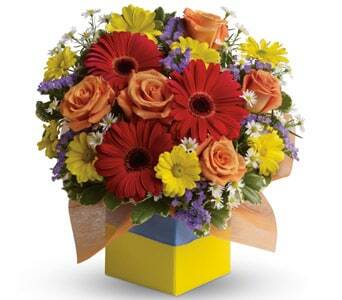 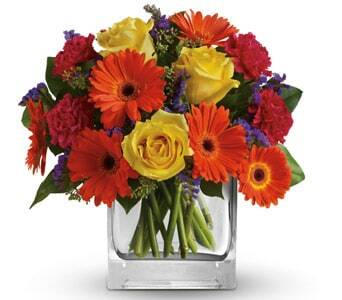 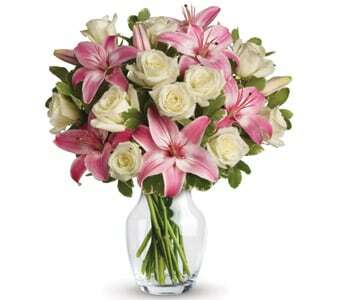 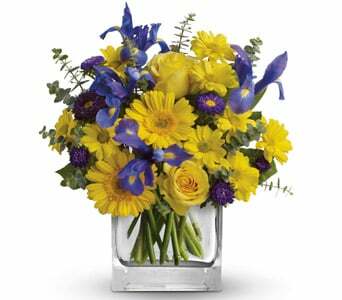 Make sure they know just how much you appreciate them with the gift of thank you flowers and plants!